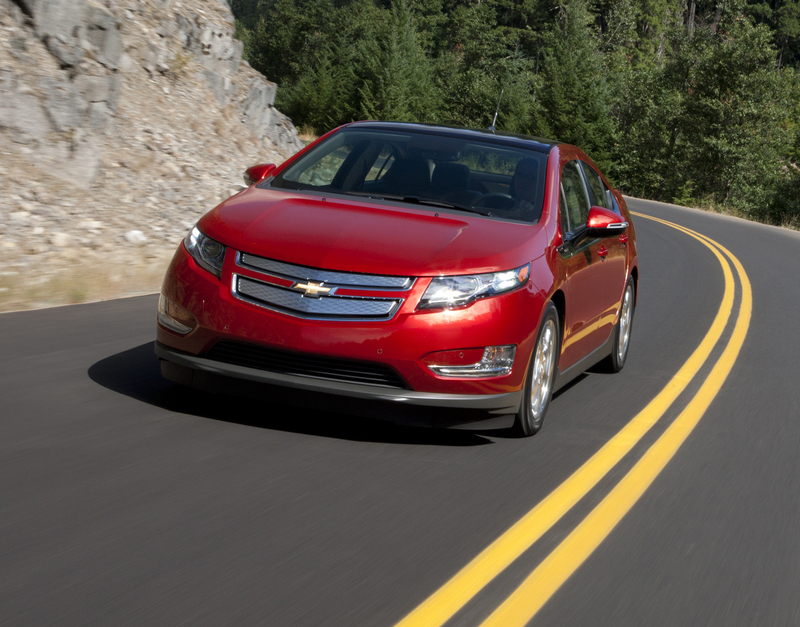 General Motors Co. is disputing accusations that its low-emission Chevrolet Volt is a hybrid and not a true electric vehicle a month before the car goes on sale. Auto critics Edmunds.com, Motor Trend and Popular Mechanics have said that during heavy acceleration the Volt uses its gasoline engine to power an electric generator which helps turn the wheels, similar to how hybrids run. GM said on its website that the car is an extended-range electric vehicle, not a hybrid like Toyota Motor Corp.'s Prius. "You have a PR problem with any one of these vehicles," said Jim Hall, principal of 2953 Analytics Inc., an auto consulting firm in Birmingham, Michigan. "GM had this sort of schizophrenic thing about doing its best to manage perception and at the same time going off into traditional old-style GM hype." GM said today that the engine does assist in driving the car through an electric generator. The company said today it will go 25 to 50 miles in electric drive and 310 miles on one charge and a tank of fuel. Nissan and GM both will have marketing challenges when consumers get lower range or fuel economy, Hall said. With hybrids and electric cars, they can drive farther in stop-and-go city driving than on the highway because braking recharges the battery. Yes GM Lied about Volt wontedly to just get some hype on their vehicle, it's tell how much GM confident on their vehicle ? and it's millage? it's every thing doubtful for me about Volt as they trying to create the hype by present it as something new rather than giving perfect statics.